Conceptual web stock images by Aurielaki. 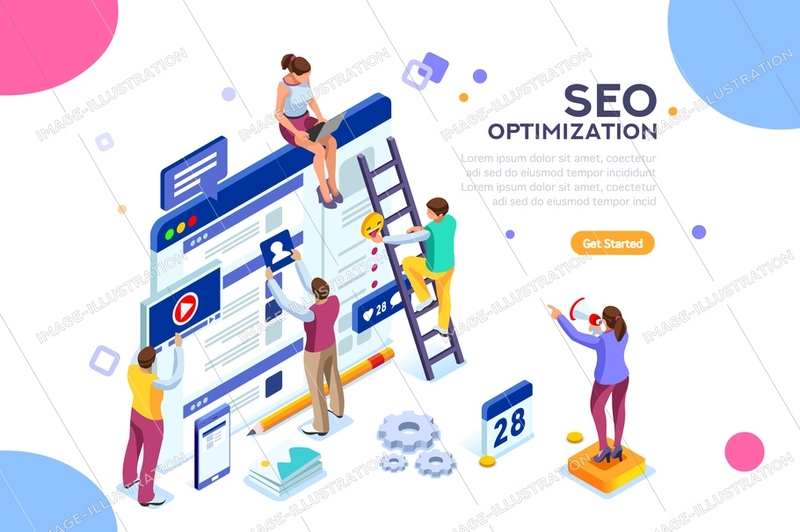 illustration seo illustrations in EPS10 EPS JPG AI SVG. SKU: Conceptual-web-seo-illustration-AurielAki. Categories: e-commerce banners, Social Media Icons Vector. Tags: 3d ux, abstract, agency, background, banner, businessman, cartoon, character, collection, company, concept, conceptual, creative, customize, design, development, digital, easy, edit, element, employee, flat, glass, graphic, illustration, infographic, internet, isometric, landing, male, management, marketing, mobile, modern, new, optimization, page, people, project, report, SEO, stylish, symbol, teamwork, technology, template, ui, web, website, young.